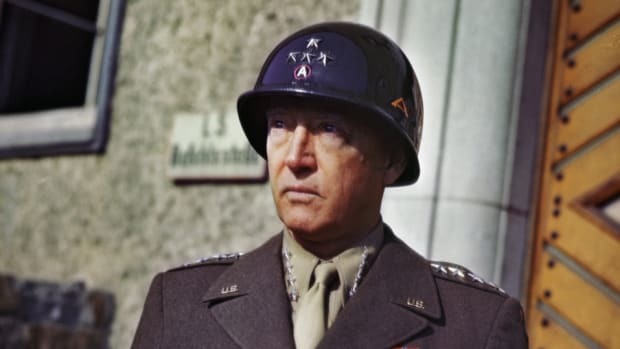 Check out 10 surprising facts about the five-star general who also served as America’s 34th president. 1. 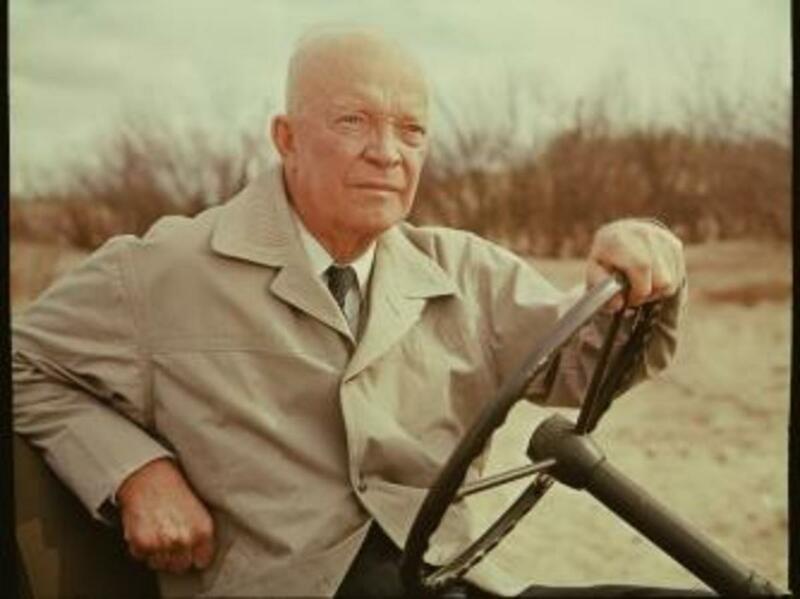 His birth name was David Dwight Eisenhower. Eisenhower’s parents originally gave him the same first name as his father—David. However, the future president’s mother, Ida, soon had second thoughts. She didn’t want her boy mistakenly called David Eisenhower Jr. (his father, David Jacob Eisenhower, had a different middle name) or deal with the confusion of having two Davids in the house, so she transposed his name to Dwight David Eisenhower. His original birth name, however, remained inked in the family Bible and was printed in his high school yearbook. 2. Eisenhower never saw active combat. Although he spent 35 years in the military and served during both world wars, Eisenhower never saw a single day of active combat. After graduating from the U.S. Military Academy in 1915, he served at various camps across the United States. Eisenhower requested an overseas assignment when America entered World War I, but he remained in training roles at home. 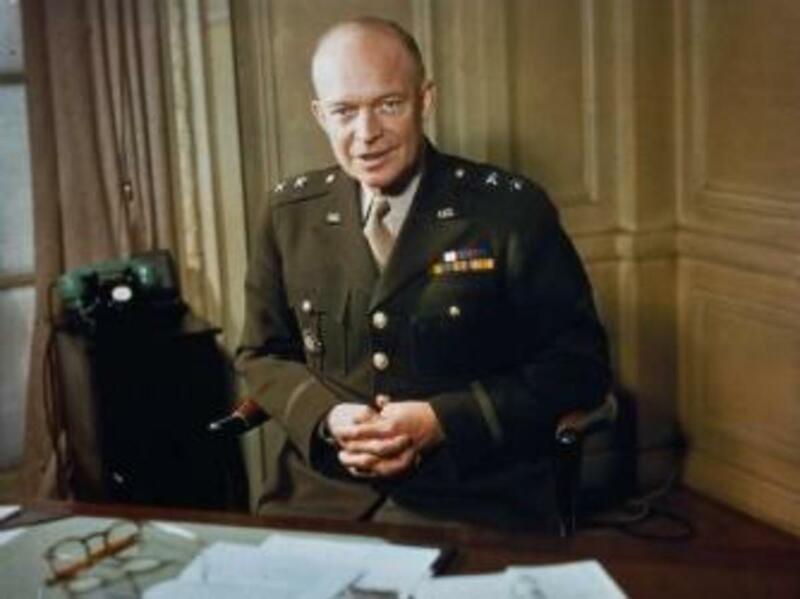 By the time the United States entered World War II more than two decades later, Eisenhower had risen to become one of America’s top generals. He eventually was appointed supreme commander of the Allied Expeditionary Force in Europe. Presidents Franklin D. Roosevelt and Harry Truman originally called the Maryland presidential retreat, which opened in 1938, “Shangri-La” after the fictional Himalayan paradise. 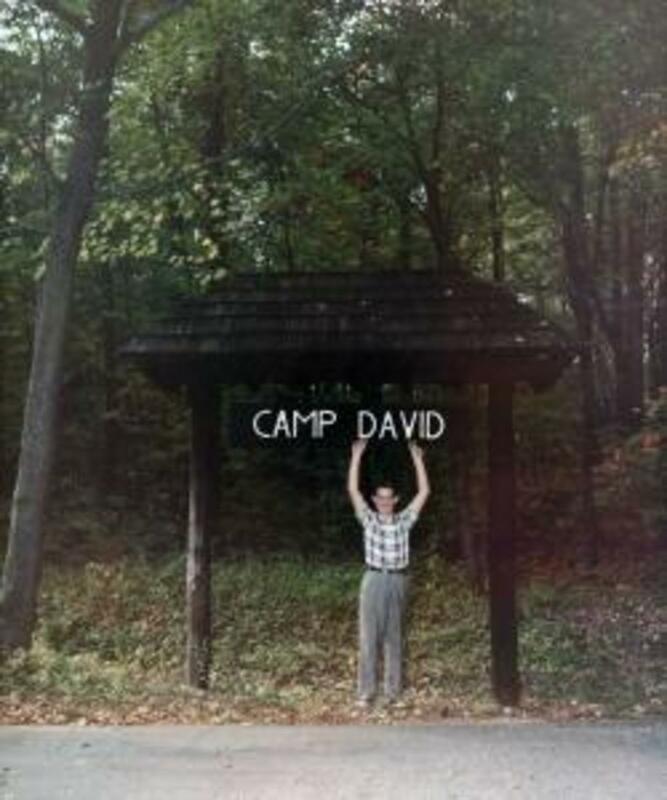 Eisenhower, however, wanted a less formal moniker so he renamed it in 1953 in honor of his 5-year-old grandson, David. “Shangri-La was just a little fancy for a Kansas farm boy,” he wrote in a 1953 letter to friend Edward “Swede” Hazlett. 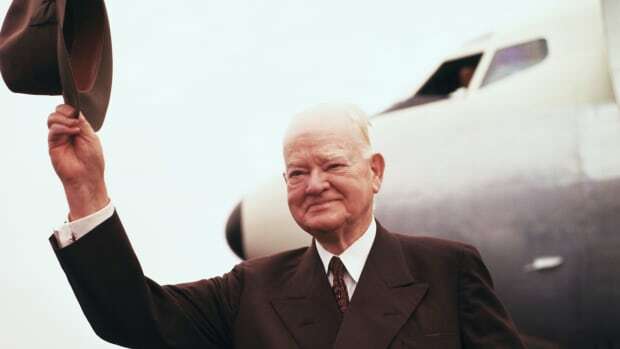 Soviet leader Nikita Khrushchev, who was brought by Eisenhower to the retreat, thought it sounded like a place where “stray dogs were sent to die,” but President John F. Kennedy and all subsequent chief executives have kept the name. 4. 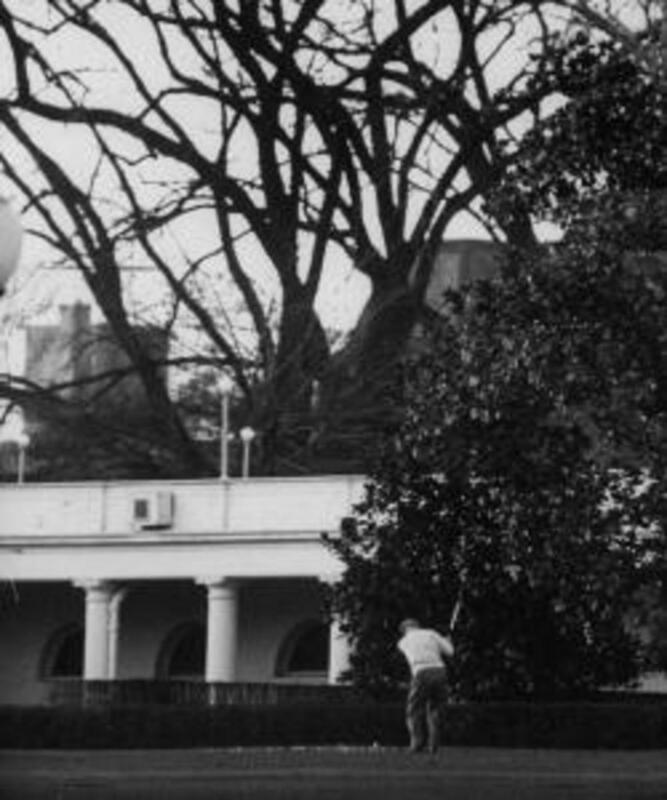 Eisenhower banished the White House’s squirrels because they were ruining his putting green. In the spring of 1954, the American Public Golf Association installed an outdoor putting green just steps away the Oval Office. To the dismay of Eisenhower, who was an avid golfer, the squirrels who roamed the White House grounds continually dug up the putting green to bury their acorns and walnuts. “The next time you see one of those squirrels go near my putting green, take a gun and shoot it!” he ordered his valet, Sergeant John Moaney. The Secret Service, however, wisely avoided the use of guns, and instead groundskeepers trapped the squirrels and released them into Rock Creek Park. 5. His first son died of scarlet fever at age 3. Dwight and Mamie Eisenhower’s first son, Doud Dwight, was born on September 24, 1917. Little “Icky” was a happy child, but as Christmas 1920 approached, he fell ill with scarlet fever. The illness soon morphed into meningitis, and the 3-year-old died on January 2, 1921. The following year the couple had their only other child, John. 6. He was once president of Columbia University. 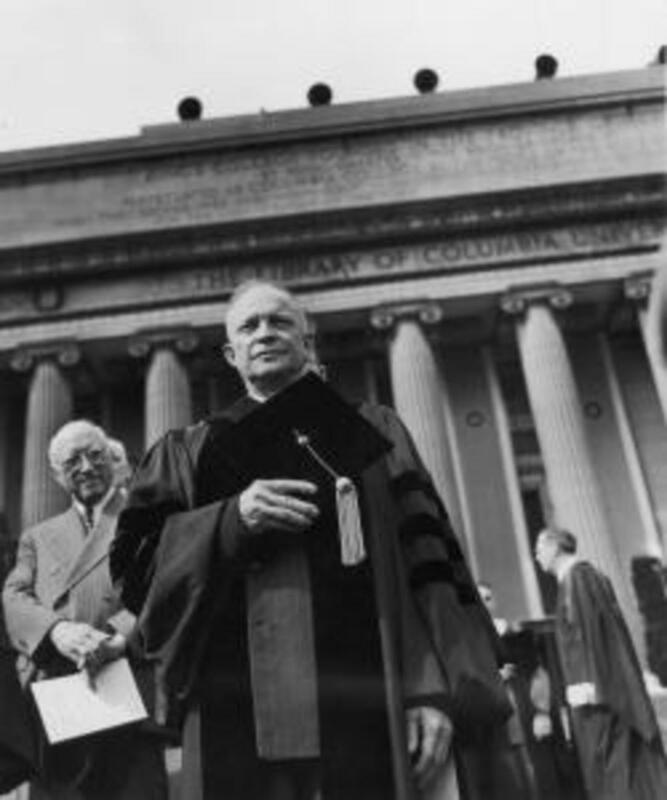 Eisenhower never served in elected office before becoming president of the United States, but he did have presidential experience as leader of Manhattan’s Columbia University between 1948 and 1950. 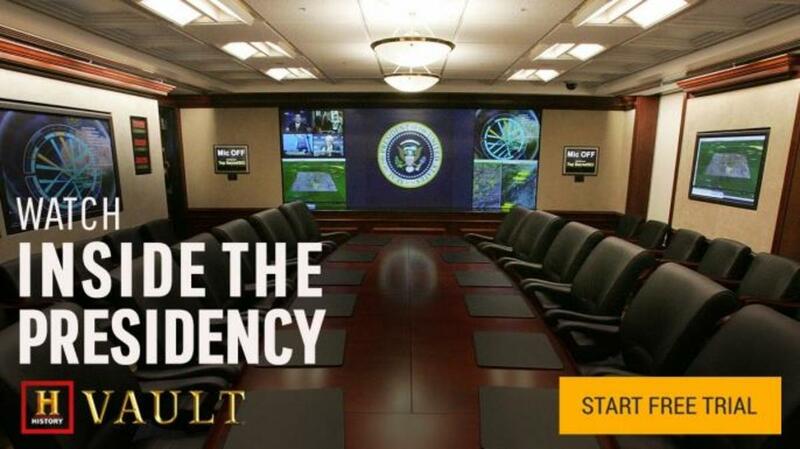 The job of heading an Ivy League institution was never a comfortable fit, and he left when Truman offered him the role of Supreme Allied Commander of the newly formed North Atlantic Treaty Organization (NATO). 7. 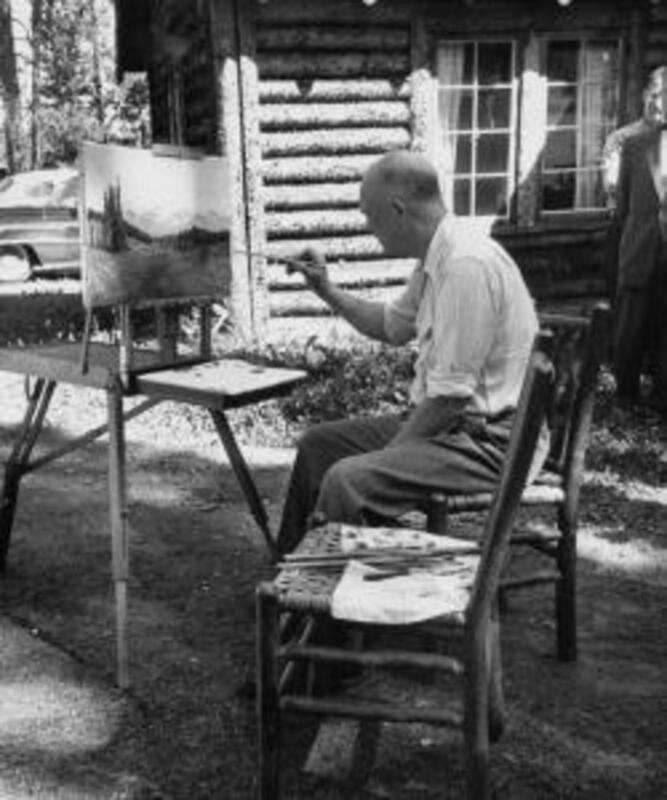 Eisenhower was an avid painter in his later years. 8. He was the first president to ride in a helicopter. At Eisenhower’s suggestion, the Secret Service approved of the use of helicopters as a more efficient and safer means of travel than limousines for short trips to and from the White House. 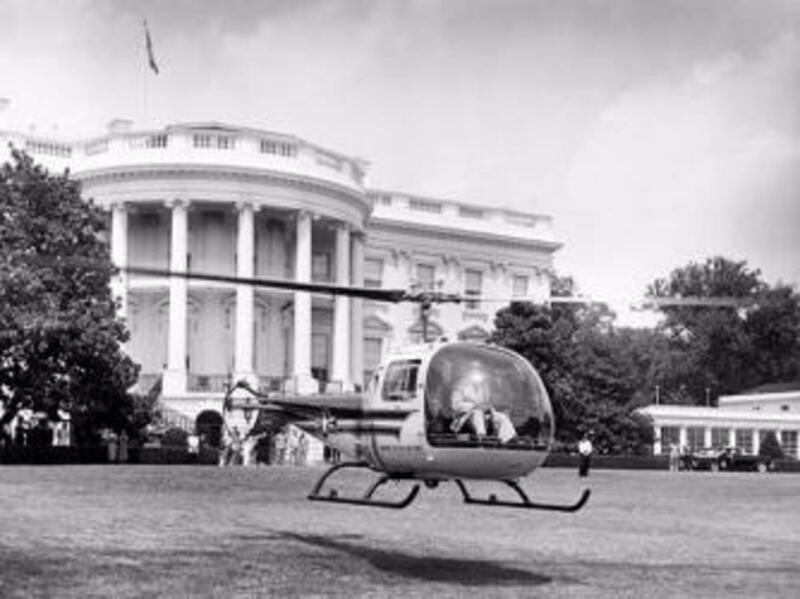 On July 12, 1957, Eisenhower became the first president to employ the new aviation technology when he rode in a two-passenger Bell H-13J helicopter to Camp David as part of a test of White House evacuation procedures. 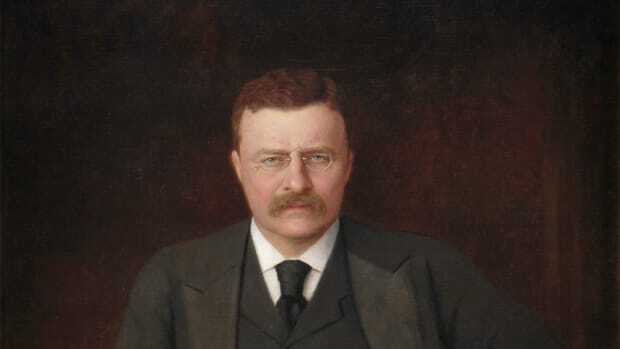 During his second term, he regularly used helicopters to fly to Camp David and his farm in Gettysburg, Pennsylvania. 9. While president, he spent nearly two months in the hospital. During a September 1955 vacation in Colorado, Eisenhower suffered a heart attack and was rushed to Denver’s Fitzsimmons Army Hospital. He remained in the hospital for nearly seven weeks. 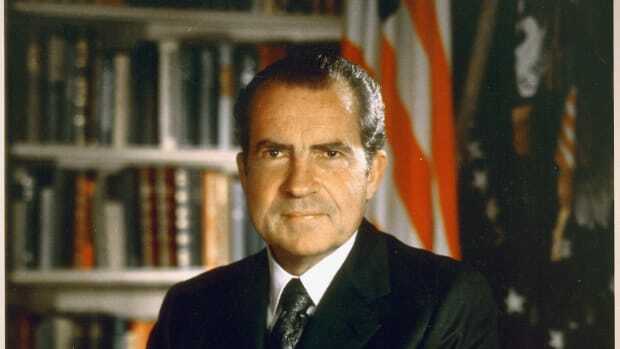 His staff took over the hospital’s eighth floor, and with the president’s approval, Vice President Richard Nixon ran cabinet meetings. The following year, Eisenhower underwent an intestinal bypass operation. In spite of his health issues, Eisenhower ran for re-election in 1956 and won in a landslide. 10. William Randolph Hearst offered Eisenhower a job as a journalist. During his years in the military, Eisenhower gained a reputation as an excellent writer. 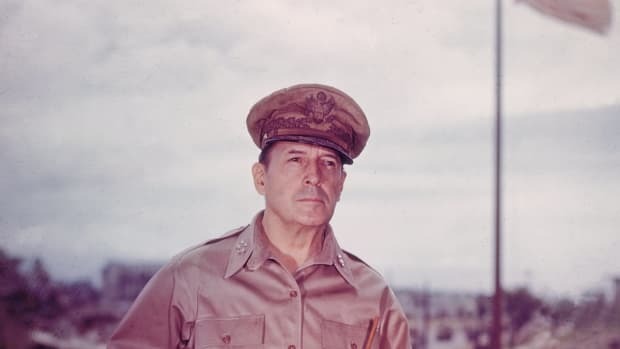 He authored speeches, letters, reports and staff studies for top brass, including Douglas MacArthur, as well as the secretary of war. He contributed to a guidebook on World War I battlefields and was so proficient with the pen that in the 1930s publishing magnate William Randolph Hearst tried to convince Eisenhower to leave the U.S. Army to become a military correspondent for his newspaper chain. Although offered three times his existing pay, Eisenhower turned down Hearst’s offer.